From Monday, February 1st, 2016, new Athens transport ticket prices take effect. Holders of old tickets will be able to use them until April 3oth, 2016. What are the different types of tickets for Athens public transport and how much do they cost? For what modes of transport and for how long is each ticket valid? 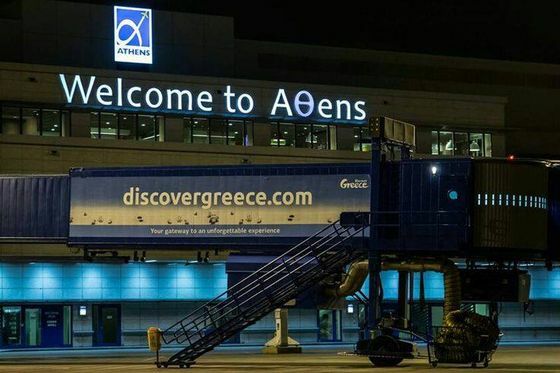 What kind of ticket do I need to travel from/to the Athens airport? Who can use a reduced ticket? Where can I buy Athens transportation tickets? How do I use a ticket? How can I get a monthly card? What kind of ticket do I need for the suburban railway (proastiakos)? What are the different types of tickets for Athens public transport? – Integrated tickets are valid for 90 minutes after their validation for transportation and transfers on: city Buses (excluding Airport express buses and X80 line), Trolley-Buses, Tram, Metro (all stations except Airport), Suburban Railway (only sections Piraeus – SKA and Magoula – Koropi). – Tourist tickets are valid for: 1 round trip from/to Athens International airport by Metro or Express Bus and unlimited travel on all other modes for 3 days, including line X80 (for example from 10am on Friday till 10am on Monday). 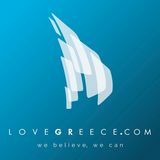 As of 2016, they are available at Athens Airport metro and bus station and Omonoia, Syntagma, Thiseio, Monastiraki, Akropoli and Piraeus metro stations. – 24-hour and 5-day tickets are valid for transportation and tranfers on: city buses (excluding Airport lines) (the 24-hour ticket but not the 5-day ticket is valid for X80 line), trolley-buses, tram, metro (all stations except Airport), Suburban Railway (only sections Pireus – SKA and Magoula – Koropi, not for Airport). They are valid for 24 hours and 5×24 hours after the first validation. For example, from 1pm on Monday till 1pm on Tuesday for the the 24-hour ticket, and from 1pm on Wednesday till 1pm the following Monday for the 5-day ticket. – Metro tickets for the airport are vald for 90 minutes after their validation for transportation and transfers on the same modes as the integrated tickets, plus a transfer from/to the airport with the metro. They are NOT valid for rides on Airport express buses. Same conditions apply for return metro tickets to the airport, and 2 and 3 persons tickets for the airport. Return tickets for the airport can be used for a return within 7 days. – Express bus tickets for the airport are valid only for a ride on an airport express bus, and no other means of transport. 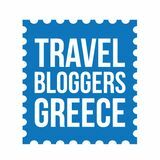 How do I use an Athens transport ticket? How can I get a monthly or a 3-month card (travelcard)? How about Athens Suburban Railway and other Railway tickets? – which card I have to show to buy reduced tickets (I am a 18 years old italian student).